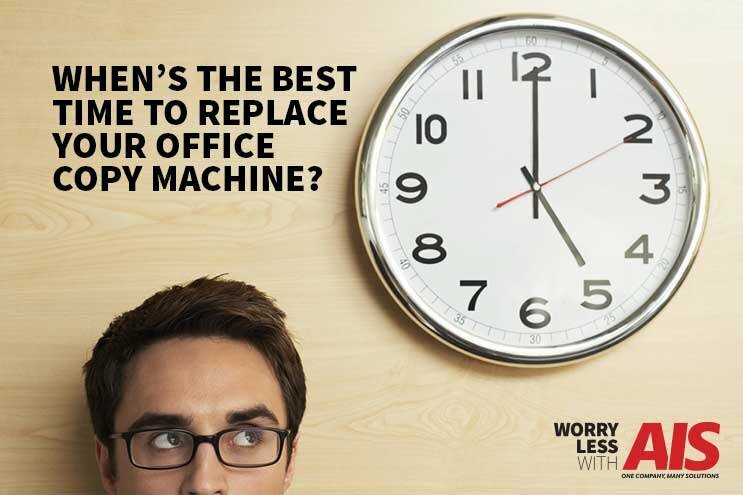 Your office copier is just one of the many moving parts that helps keep your business up and running, and you’d like to keep it that way, right? 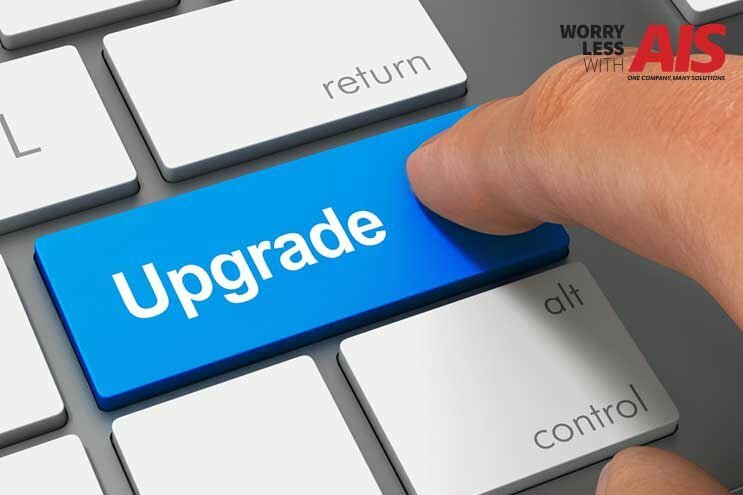 What happens when you start noticing changes or problems in your office copier? Do you ignore them, hoping they’ll go away? 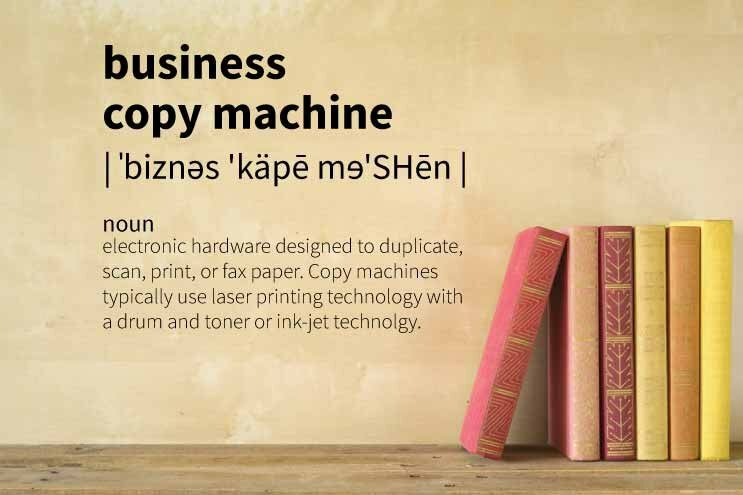 Whether you know it or not, your office copy machine is probably one of the most important moving parts that helps keep your business running. 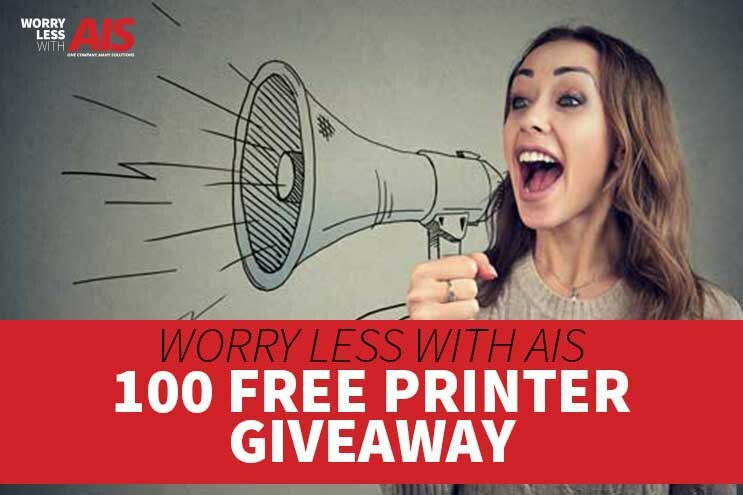 Your employees rely on your office copier more than you might imagine, especially during deadlines and at times of high volume projects and tasks. It’s phenomenal what copy machines can do nowadays, too. 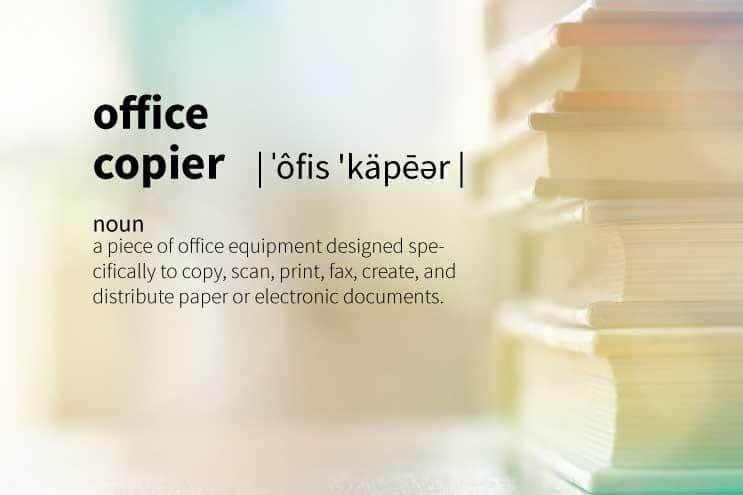 From mobile printing, scanning to email, and everything in between, your office copy machine is probably your office’s most prized possession.